Welcome to our (usually) monthly look at the past reviews of the last approximately thirty days. 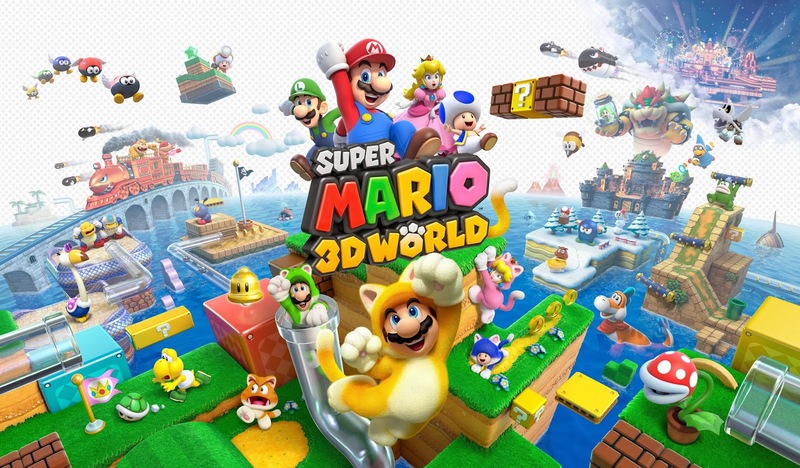 It was a month of platformers this November, and we started things off with Sonic: Lost World. While it didn't live up to the hype, it was an admirable attempt all the same. We gave the game a 7.25. Following up on that was a mascot of a much much more minuscule scale with Shin'en's Jett Rocket II: The Wrath of Taikai, which hovered into an 8.5. We joined Pac-Man again after an extended hiatus, and wound up enjoying his Pac-Man and the Ghostly Adventures much more than we did Pac-Man World 2. Pac is indeed back, and we gave him a 7.5 as a welcome back gift. We then moved onto Big John Games' Ohno Odyssey, a unique and charming physics-based puzzle game (7.0). Next, we have one of the only games this month that wasn't a platformer, and it just so happens to be our game of the month. 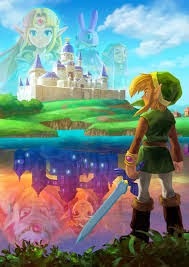 Not only that, but The Legend of Zelda: A Link Between Worlds garnered one of this site's few 10/10's. 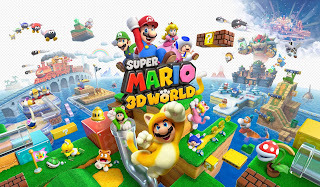 After the iconic Link's score, we focused our attention on Mario's latest, Super Mario 3D World. We were wowed by the game, giving it a 9.75. An extremely good month for SuperPhillip Central November was. A Link Between Worlds was masterful.